We have been serving Los Angeles, Orange County and surrounding communities since 1984. We pride ourselves on doing the best job. 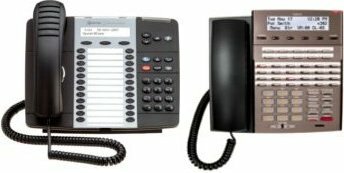 Our technicians are fully trained and capable of supporting your phone system. We are up to date with the latest technologies and trends to support any customer needs.